Guest Designer Wendy Antenucci is Back! 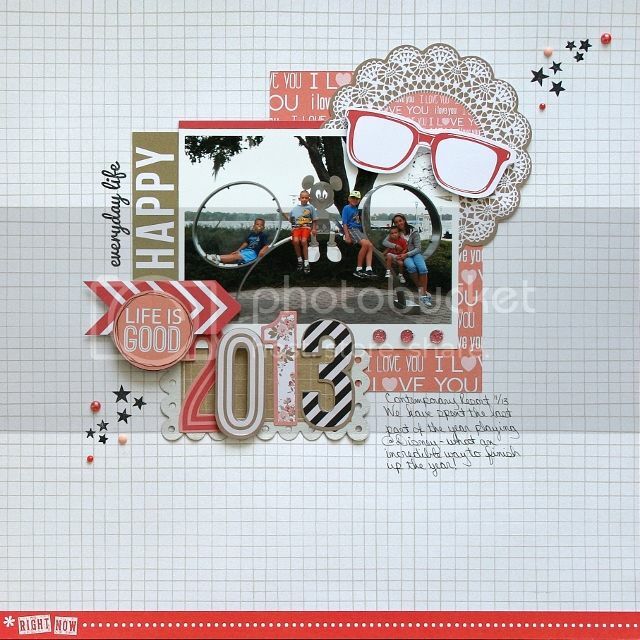 Wendy here again to share two more layouts I created using the Love is in the Air kit, man do I ever love this kit! I loved the rustic feel of this wood paper that was included in the clean kit and yet I sometimes struggle with these type papers. This page actually came together in just a few minutes by placing the arrow paper on the darker background paper! I knew I wanted to include the chevron piece to show movement as does the arrow paper as having a young child with diabetes is a constant adjustment to meds and what can be eaten. 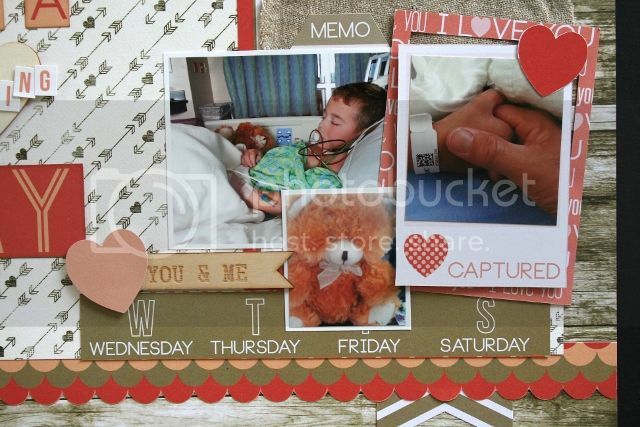 The canvas heart was perfect to document how my heart felt that day that our son ended up back in the hospital holding onto his daddy's hand and his Mr. Bear for comfort. 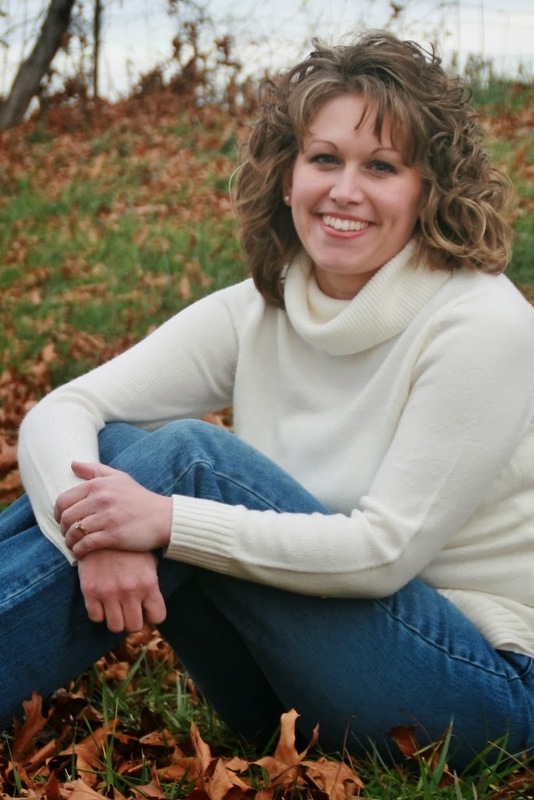 This was a difficult time for me and I really felt like my heart was breaking because I wasn't able to be there as we have 5 others and our youngest needed me at home with him. The overall layout had a brown feel to it, which while very masculine, was also drab, but by adding in a few pops of red I was able to take the layout from drab to wow in just minutes. 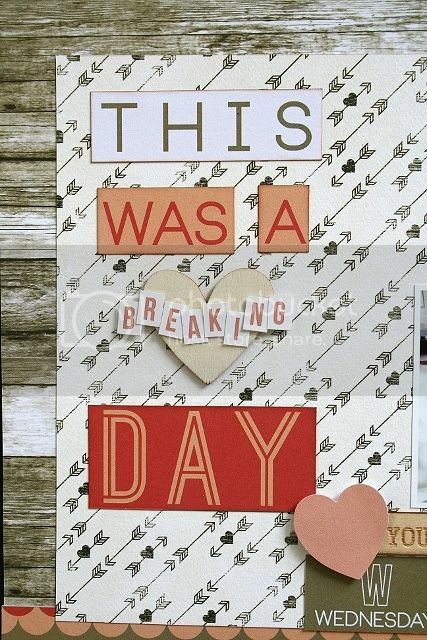 The next layout I made was just to see if the Teresa Collins papers would work on the American Crafts grid paper included in the clean fun - I really wasn't sure, but I LOVE the page that resulted! 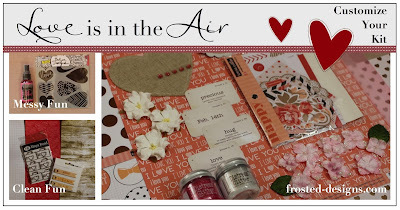 This kit is amazing and you can purchase it here, or stop by my blog for a chance to win one! Thank you Frosted Designs for the chance to work with this amazing kit, I have loved every moment of it! 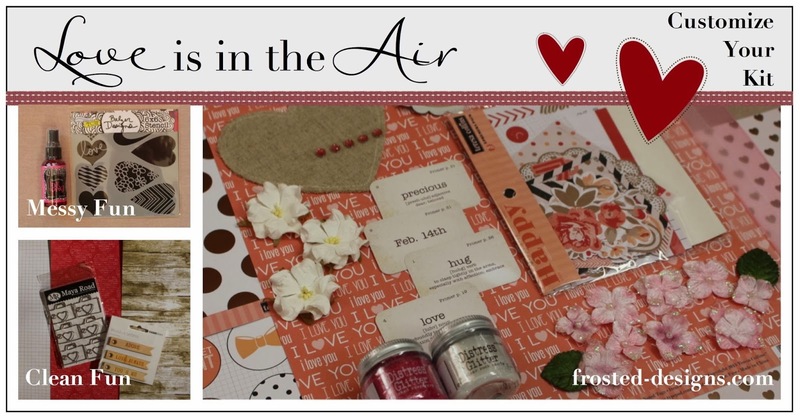 The Love is in the Air Kit is available in the Frosted Designs Store! These are absolutely GORGEOUS!!!!! So heartbreaking about your son ... I hope all is better now!!! I just love Wendy's style!! Beautiful use of the kit!!! 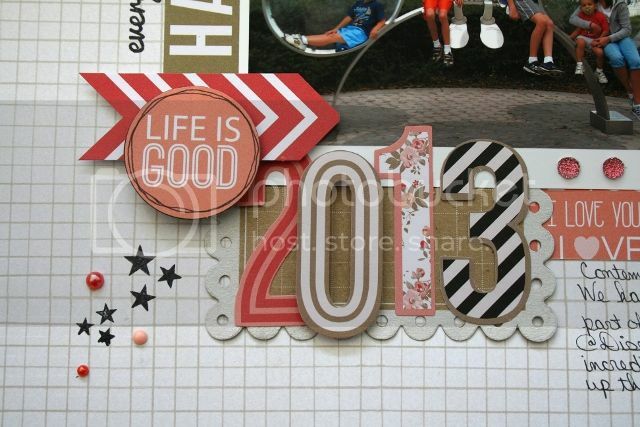 Gorgeous layouts Wendy!! Sorry to see your son was hospitalized - hope he is much better!!! What beautiful layouts! Sorry about your son's illness, hope he is much better now! Amazing work from Wendy -- as always!!! 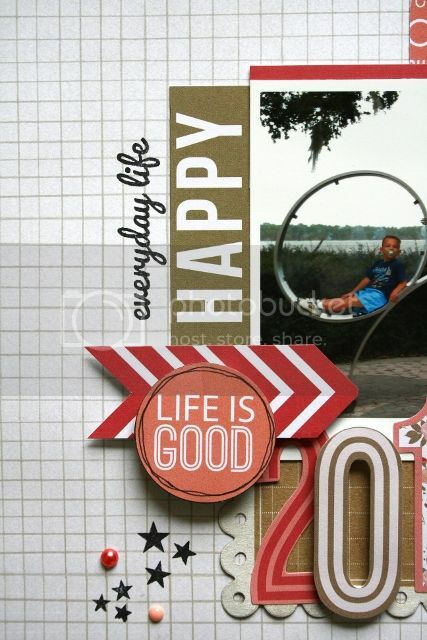 Wendy… this layouts are truly amazing! The first one is so heartfelt…. breaks my heart to see a little one in the hospital… hope all is well there. 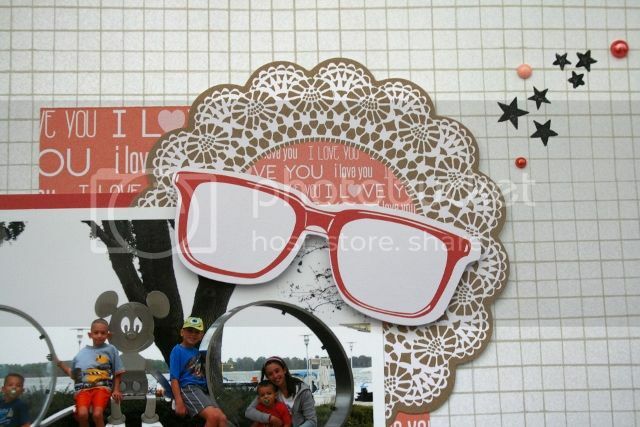 And the second one has such a playful tone to it!! Love them both!! Thank you for showing us the great projects that can be made with this kit!